We wanted to say a big thank you for playing at our wedding - your performance was truly memorable. Your music set the romantic and sophisticated tone for our candlelit reception and made it a wonderful night. Our guests really enjoyed your performance and so many of them commented on how spectacular your voice was. Thank you for making our wedding so special! We recently hired Charlotte to perform at my wedding and I would like to highly recommend her. My husband and I and all our guests absolutely loved the music and the performance. The music was very appropriate to the day and Charlotte and her band were completely professional. We really enjoyed the performance and we had so many favorable comments from family and friends. Charlotte provided perfect music accompaniment to our wedding reception. She started off with a lovely repertoire of songs while our guests were served entrees outside and then played a relaxing set during the meal service. The bridal waltz was performed exceptionally well and the pace picked up nicely afterwards to see the rest of the reception through.The band arrived promptly on the day to set-up and arranged all the details directly with the reception co-ordinator which made it very easy to deal with them. They were also easy to contact and responded to emails promptly. All round a very professional level of service. We provide one of the best Sounding PA Systems on the market. Manufactured In Germany our system sounds amazing in any Indoor Venue. Whether its an intimate setting or a large church your guests and loved ones will cherish the magic of your special day. We love to perform at outside wedding ceremonies and have a battery powered system which sounds fantastic. 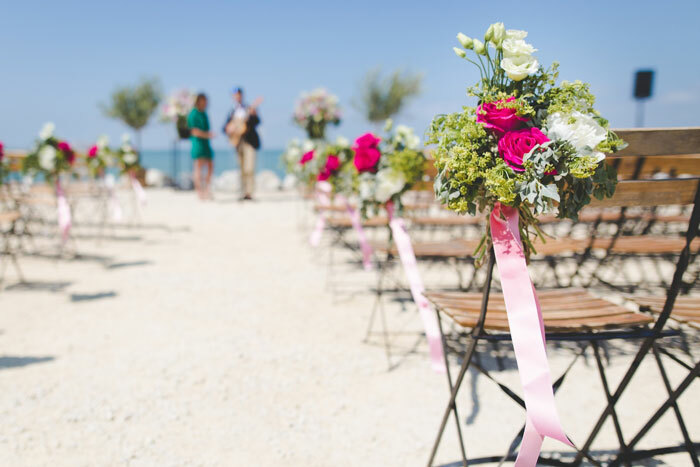 Whether it’s on a beach or garden ceremony, we can provide the perfect ambience for your day. 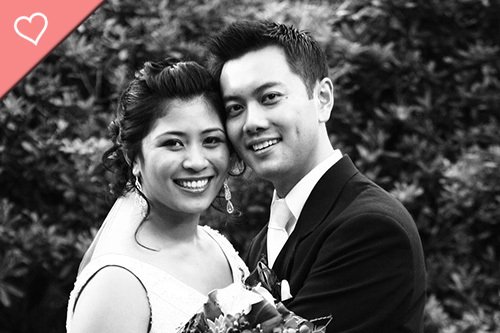 We can also provide a wireless microphone for the marriage celebrant. Classic songs by : Michael Buble, Frank Sinatra, Tony Bennet, Elta James and Ray Charles. 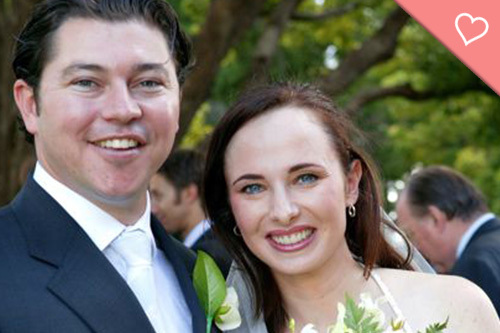 When it comes to wedding entertainment, Charlotte Rose is an exceptional choice and has performed at countless weddings and corporate events in Sydney, Newcastle, and the Hunter Valley. Based in Port Stephens NSW, Charlotte is just an hour away from the magnificent Hunter Valley, where some of the best wedding venues in Australia can be found. Born in South America and raised in Sydney, her love of music began at an early age where she was drawn to the sounds of Motown and a wide range of jazz and blues artists. Charlotte began listening to all the great jazz divas, including Aretha Franklin, Ella Fitzgerald and Billy Holiday. Eager to hit the stage at 19 years of age, she began singing with some of the finest jazz musicians in Sydney. 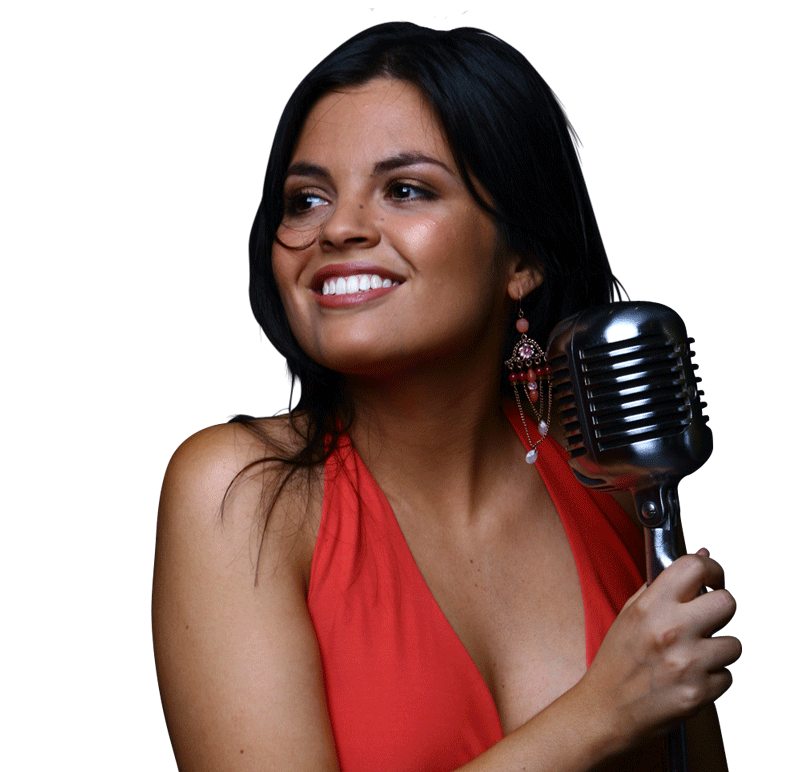 Having performed at a long list of venues across NSW, Charlotte has glowing testimonials to back up her reputation as one of the finest female jazz singers in Australia. Finding the right wedding ceremony music is something couples can deliberate over for months. 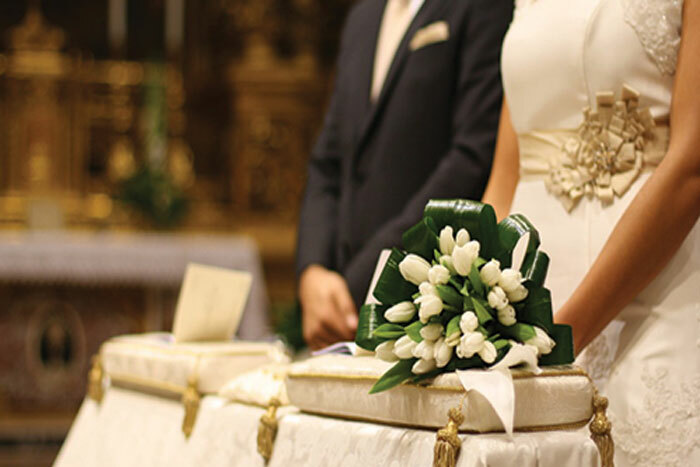 Charlotte has a carefully selected repertoire of wedding ceremony songs and understands the formalities of a wedding ceremony, having worked with countless marriage celebrants and brides. Hiring wedding musicians that are punctual and can follow cues is essential and you can rest assured Charlotte will bring these attributes and a heartfelt performance your guests will remember for years to come. 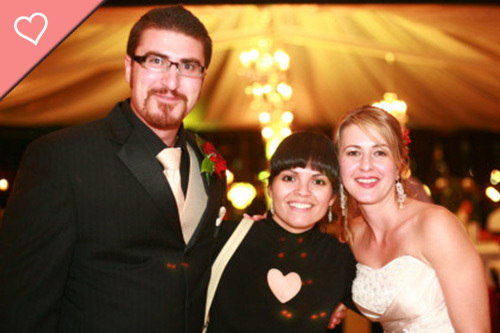 Wedding ceremony music is just one of Charlotte’s specialties, and her acoustic duo has performed in large churches, quaint chapels and the most secluded, intimate venues. Alongside guitarist/husband Paul Greig, The Charlotte Rose Duo are highly regarded among peers and entertainment agencies in Sydney and Melbourne. Charlotte has left audiences, and brides truly touched at many wedding ceremonies. Give your loved ones and guests a special day they wont forget. Charlotte can not only sing beautifully in a more intimate setting, Her jazz and blues quartet can swing and entertain large crowds at corporate events. The Charlotte Rose Quartet can provide the perfect background music or can be featured on the main stage for entertainment at corporate functions. Charlotte’s band have over 15 years experience performing live and understand that a professional attitude, punctuality and the ability to follow tightly scripted cues at events is paramount. Having worked as an events manager herself, Charlotte has a reputation of being able to liaise and communicate with clients seamlessly. Take the stress out of the equation when it comes to organizing music for your next event, whether it’s a Christmas party or on local.